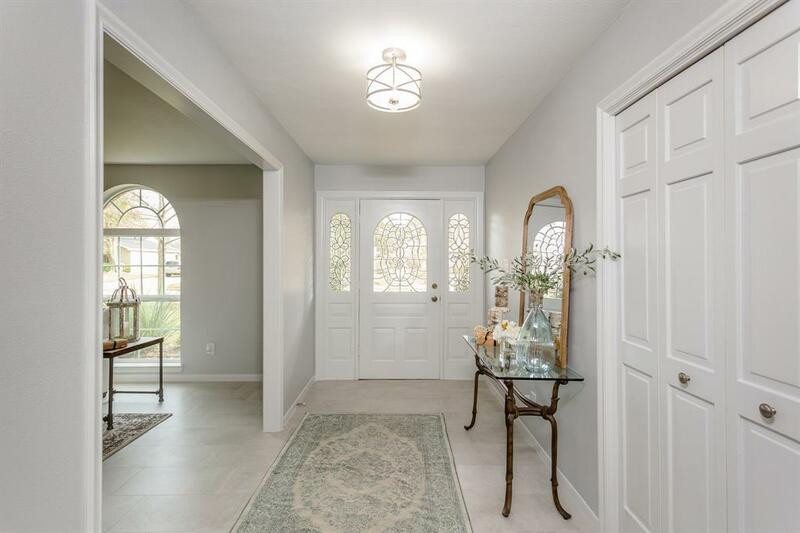 Gorgeous updated and remodeled home in the golf course community of Quail Valley features new interior paint, hardwood & ceramic tile flooring, carpet & LED lighting. 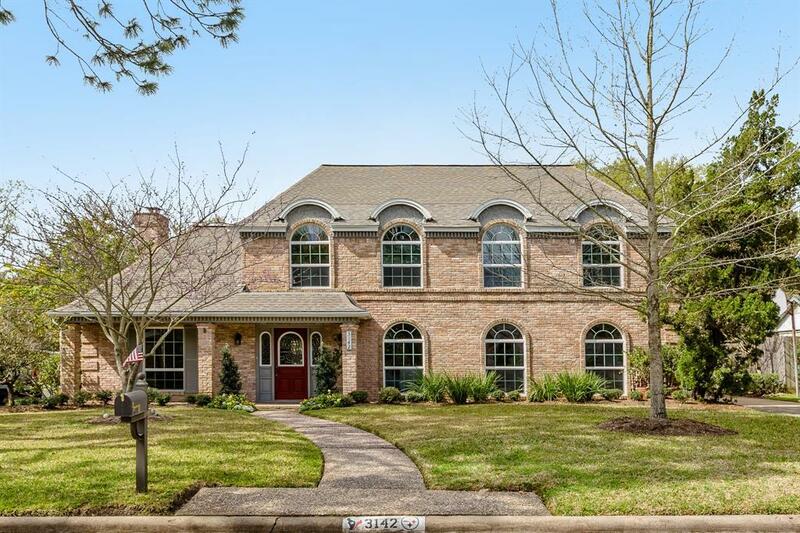 Foyer opens to formals w/tile flooring and leads to spacious family room with gas log fireplace flanked by custom built-ins and Brazilian hardwood floors. 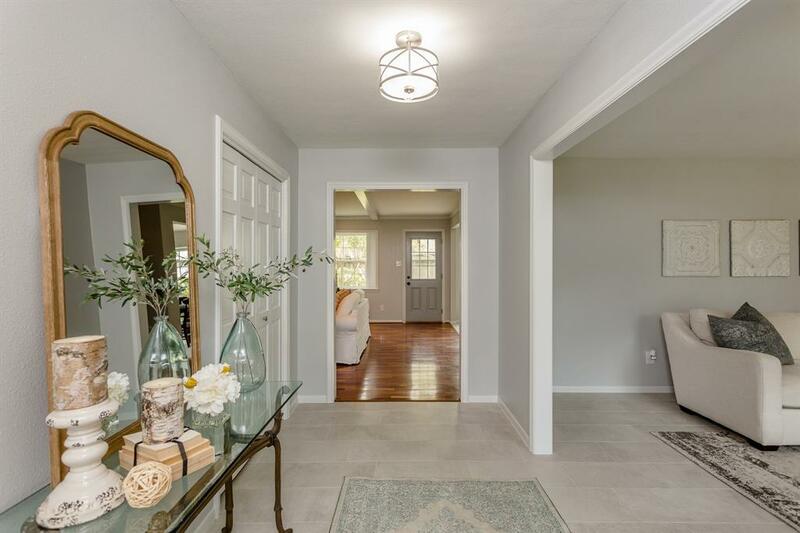 Totally renovated kitchen has new 42 shaker style cabinets, quartz counters w/glass tiled back splash, composite granite sink, S/S appliances including double ovens, 5-burner gas cook top & large walk-in pantry. Second bedroom down could be study & master bedroom has space for sitting area & remodeled master bath has dual sinks & amazing custom shower. 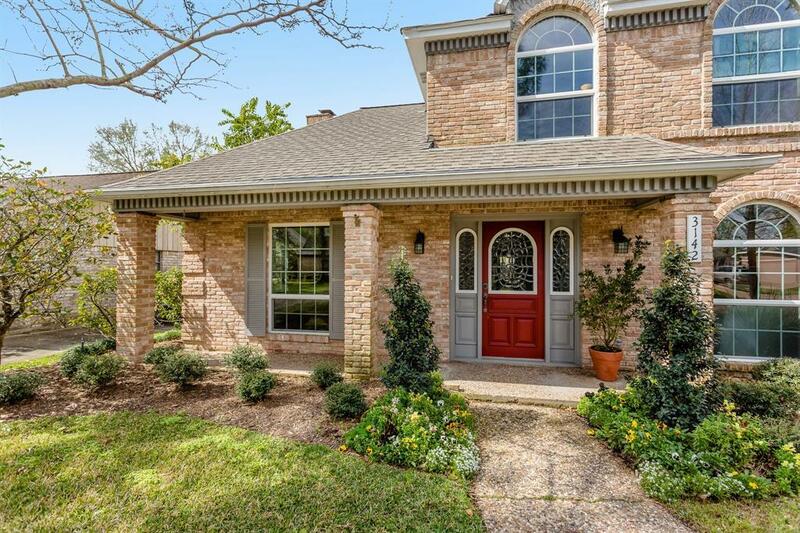 Secondary bedrooms with updated Jack & Jill bath includes large walk-in closets and access to attic storage. Park-like backyard with mature trees including orange & lemon trees has a large patio, outdoor shower, sprinkler system & space for a pool. Garage includes 220v electricity, built-in work bench & attic storage.